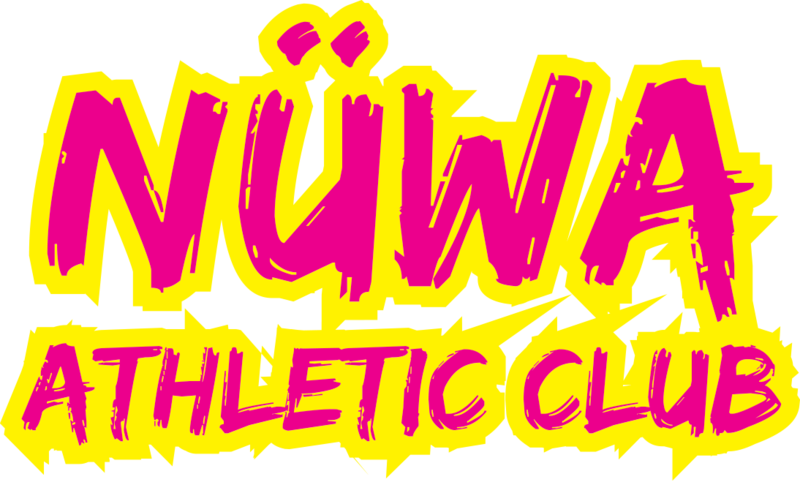 Nüwa Athletic Club is available for lion dance performances and classes. 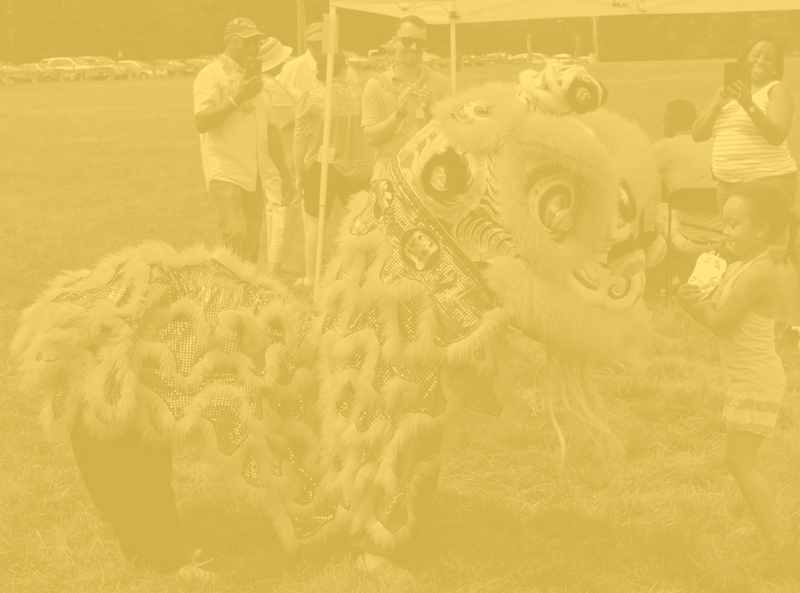 Members of the club, collectively, have 10+ years of experience in the art of lion dance. Based in Boston, MA the club is available evenings & weekends only. Please reach out at least 4 weeks in advance to reserve! Performance and class fees cover the operational costs of maintaining the club including equipment, costumes, props, and instruments. None of the performers or teachers are paid.